Your Flex membership account may now be used for food and beverage purchases. 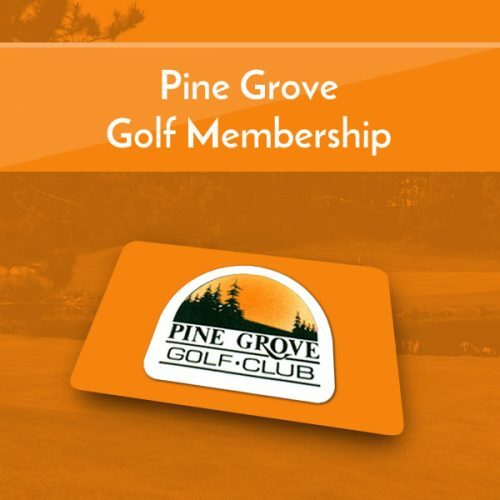 Plus receive a 10% member discount on all pro shop, food and beverage purchases. Plus you may participate in all member events, including Club Championships (green fees extra). Account signing privileges at all 5 GolfSudbury courses. Monday Flex special- $40/round including cart for Flex member and guests. Not valid with any other offer or on holiday Mondays. Join as a single member for $1,600.00 or with a friend for $2,800.00! 1) What can the Flex membership dollars be used towards? Answer- pro shop merchandise, green fees and carts, food and beverage purchases at all five GolfSudbury properties. 2) What happens to my Flex membership balance at the end of year one? Answer- your leftover balance from your initial $1600 investment will be carried forward to the following season. 3) What is the Flex membership purchase requirement in year 2? Answer- if less than $800 was used in a year the Flex membership investment the following year will be a min. of $800. If more than $800 was spent then whatever amount needed to get back to the $1600/$2800 level must be invested. 4) Can I pay for guest green fees through my Flex membership account? Answer- New for 2019! – yes, you may now charge your guest rounds at the same 20% discount you receive to your Flex membership account. 5) Will I be able to get a refund for any leftover Flex membership account balance in the future? Answer- Sorry but no. 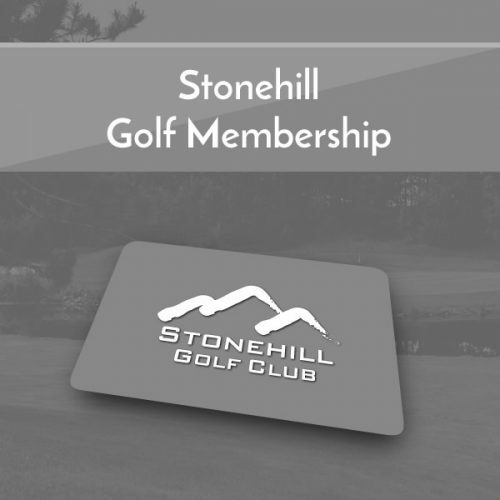 If you no longer wish to be a Flex member, you can get a gift card for any balance that remains or use your balance towards any GolfSudbury membership. 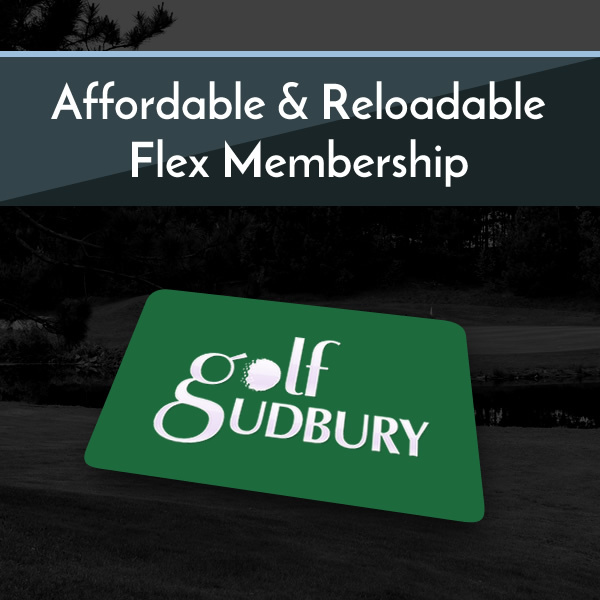 6) Can I use my Flex membership at any other GolfSudbury course? 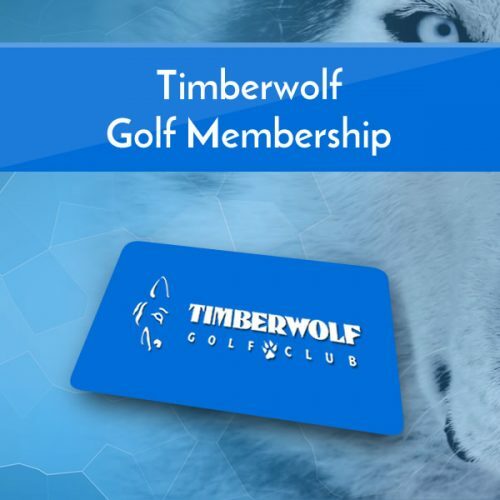 Answer- Yes – you can use it at Timberwolf, Cedar Green, Monte Vista, Pine Grove or Stonehill golf courses. 7) Can I share or split the Flex membership program with my buddy, brother, wife,etc.? Answer- Yes you may share it with your another person with the purchase of the 2 person Flex membership.